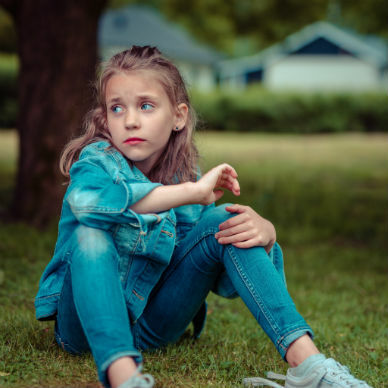 Are You Worried That Your Child Struggles with Any of the Following Concerns? These are just some of the ways children communicate that something is troubling them. Parenting in our modern world is difficult. It's tough being a kid today, too! Children who are struggling inside are often unable to verbally express what is bothering them. This often leads to a child of any age acting out and a parent feeling overwhelmed and helpless. We are here to help! Click the links below to learn more about how children's counseling can help.